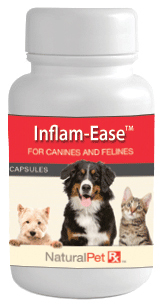 Zylkene helps animals stay calm and relaxed and cope with stressful and anxiety-provoking situations. 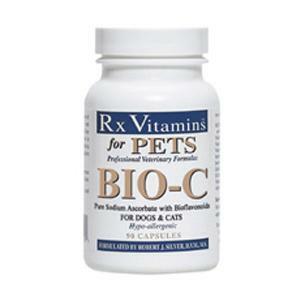 Zylkene is a unique natural product that reduces anxiety in pets. It helps them stay calm and relaxed and cope with stressful and anxiety-provoking situations. Use it for the common problems of separation anxiety, thunder and other loud noise phobias, fear and aggression to new people and other pets, the stress of travel and kenneling, etc. Zylkene is clinically proven to help many behavior problems without side effects like sedation and helps support learning. 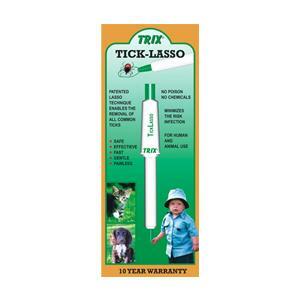 It can be used when training and during behavior modification. 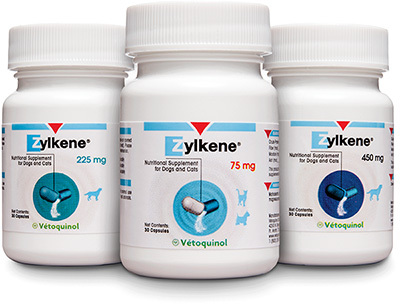 Zylkene is the only veterinary nutraceutical containing alpha-casozepine. This calming substance is derived from milk and is lactose free. Researchers speculated that smoothing in mother’s milk might be responsible for relaxation of newborns after nursing. They were proven right by the discovery of alpha-casozepine. 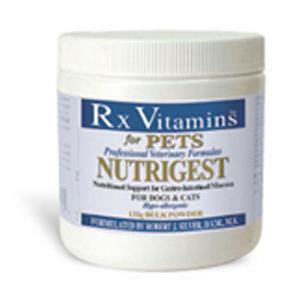 The powder is tasty both for cats and dogs and is safe for use in pets of all ages. Zylkene is very useful for helping cats and dogs (and horses) adapt to many situations.